No matter how much we prepare for the years ahead, back to school always seems to cost a fortune! No matter what grade your kids are in, you can still end up spending $100+ if you are on the frugal side. This year, you don’t have to pay hundreds on all of your back to school supplies. 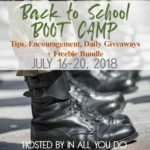 These tips are not only going to show you how to get the best deals year after year, but also how to save big on your back to school supplies this year! 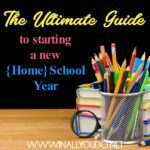 When it comes to buying school supplies the best place to start might be your stock! During back to school season, we tend to overbuy in hopes of it lasting throughout the year. We buy extra notebooks and pencils in hopes of not having to pay full price later, to lose them halfway through the year. Before you head to the store, check your stock to make sure you aren’t paying for items you already have. This one might sound unorthodox, but everyone wins here! Have extra pencils? Trade it for something you need! Organize a swap among some of the parents you know, and see what you can get to start with. 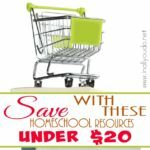 This may knock out a good chunk of that school supply list without spending a dime! When it comes to school supplies, the stores that vary in price are usually by only a few cents. Instead of jumping from store to store to get the lowest prices, look for stores offering cash back or gift card deals. The money that you’ll earn at these stores is probably going to be worth more than if you drove to a bunch of different stores. When it comes to back to school shopping, many include clothes in this list. Resist the urge to update your child’s wardrobe and wait until September if you can. As the season changes from summer to fall, fall clothes will go on sale at most stores. If you must buy new clothes, consider shopping secondhand so you can refresh their wardrobe on a budget. While this doesn’t necessarily help you for this year, shopping at the end of the year on the clearance sales is probably one of the best ways to save money. You can find backpacks, notebooks, crayons and more at deeply discounted prices, sometimes up to 90% off! That way when it’s time to start the new year, you can buy less saving you even more money! 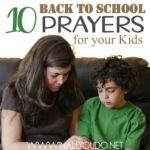 Back to school season doesn’t have to be expensive! 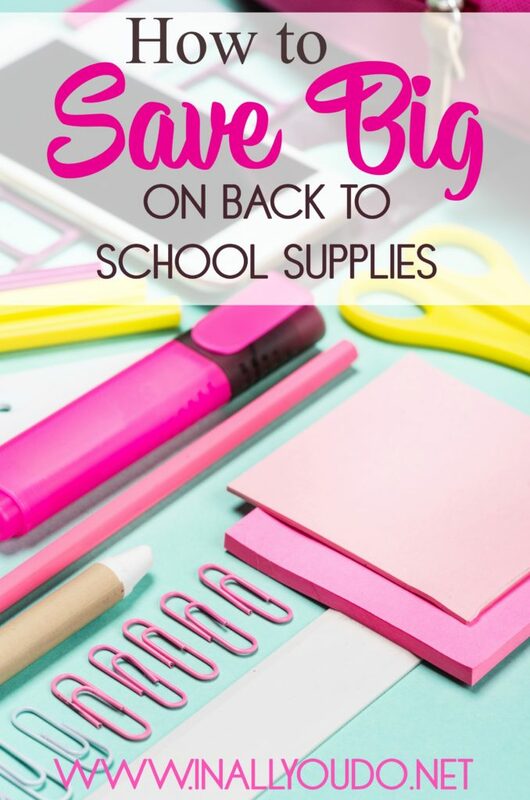 With these tips and tricks, you’ll save big on back to school supplies every single year. 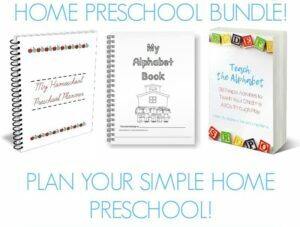 The Home Preschool Bundle includes My Homeschool Preschool Planner which will help you plan your own preschool curriculum, My Alphabet Notebook, which will help your child learn his ABC’s, and Teach the Alphabet, an eBook with over 20 games and activities to use when teaching your child the alphabet! I’m really excited to do different themes with my preschooler and incorporate all the academic activities into them. I love teaching my little ones number sense.